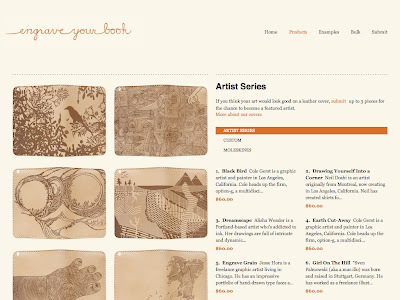 I really like engraved leather covers for Moleskine journals... fully featured covers that display some sweet artwork. What's more... you can submit your own artwork for consideration... and if they like the cut of your jib... you get 15% of all the covers they sell with your artwork emblazoned on them. Nice! 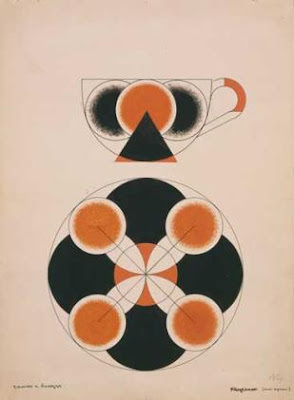 This is a pic from a fab article in the Independent on the work of Alexander Rodchenko and Lyubov Popova. I really connect with their work. This was design with function that went beyond utilitarianism: it was created to enable leisure, an essential tenet of Lenin's revolutionary ideal. Labourers should use their free time outside of work relaxing – but within a context that was productive, communal, and with design at its centre. 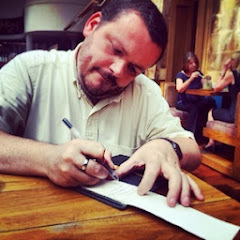 I like that idea... using our time productively within the context of the community. Would love to see the exhibition at the Tate Modern... if you are in London... check it out. revel in new york is a space that showcases people who live in New York. Basically you get a snapshot of their lives... their passions and interests... and it makes for compulsive viewing. 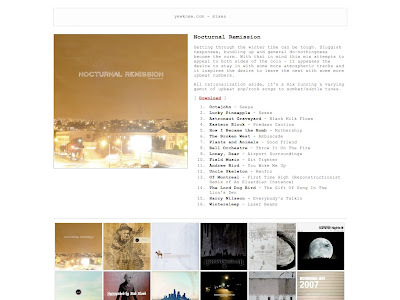 I really like mixes from yewknee and their latest :: Nocturnal Remission is pretty special. I wont spoil it with a list of who's on it... because the mixes tend to have a synergy about them that makes them extra special. 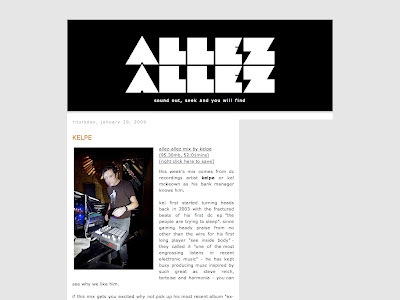 I'm also loving the latest mix on allez allez by Kelpe... its another greater-than-the-sum-of-its-parts mix that is inspiring and original. 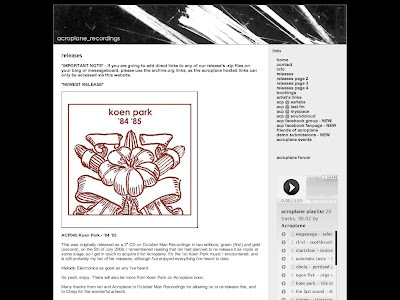 Lastly, Acroplane have released an EP from Koen Park which is simply electronica at its best. It truly is... melodic electronica as good as any I've heard. 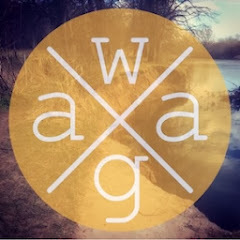 Check them out... and enjoy.